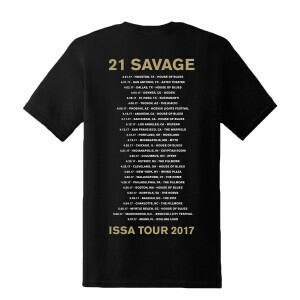 I bought a 21 Savage Tour Tshirt. 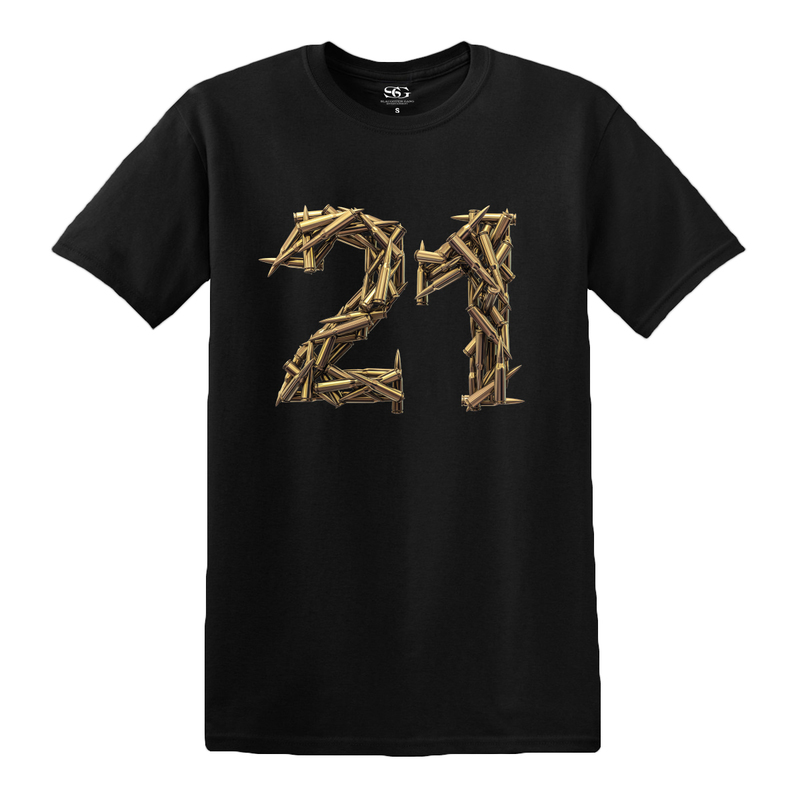 It was excellent quality and very nice print. My Son loves the Tshirt.